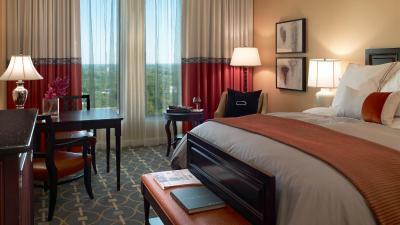 Lock in a great price for InterContinental Buckhead Atlanta – rated 8.8 by recent guests! 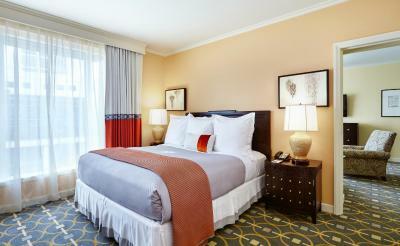 Location, cleanliness, spacious rooms and good service over all. Food was great. Hospitality was awesome. Staff was great. Room was clean. Literally nothing. This was one of the worst experiences I've ever had at a hotel. Room was very comfortable and staff were very nice. 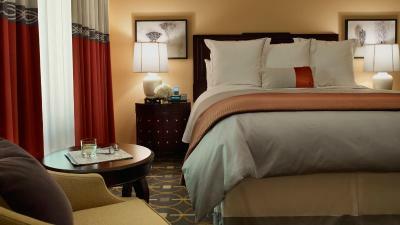 Excellent service from staff, quiet, very comfortable beds and pillows. We celebrated our anniversary and every staff member was wonderful! The food was excellent. The staff were very helpful and polite. I liked the room itself. Lovely amenities, enjoyed the pool. 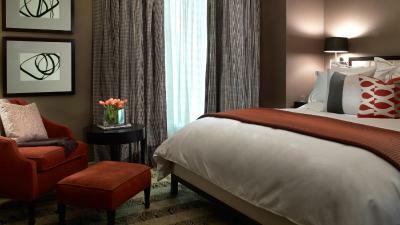 InterContinental Buckhead Atlanta This rating is a reflection of how the property compares to the industry standard when it comes to price, facilities and services available. It's based on a self-evaluation by the property. Use this rating to help choose your stay! In the Buckhead district, InterContinental Buckhead Atlanta boasts a heated saltwater outdoor pool, a hot tub, and the full-service SPA InterContinental. 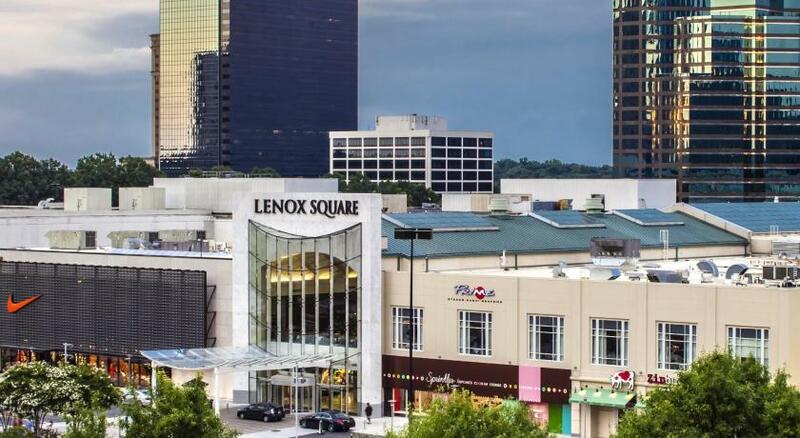 Lenox Square Mall is just .4 miles away. Southern Art offers farm-to-table American Southern-inspired fare by Chef Art Smith for breakfast, lunch, and dinner. Bourbon Bar specializes in over 70 small-batch bourbons and pre-Prohibition-era cocktails. A fitness center is on site and has cardio machines and weights as well as TVs. Room service from the award-winning Southern Art restaurant can be ordered. 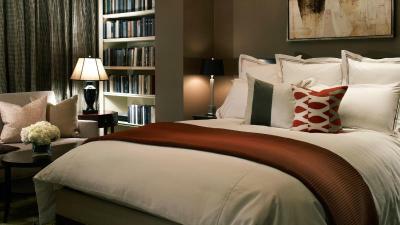 A 47-inch flat-screen TV and a minibar are provided in each guest room. WiFi is available for a charge. 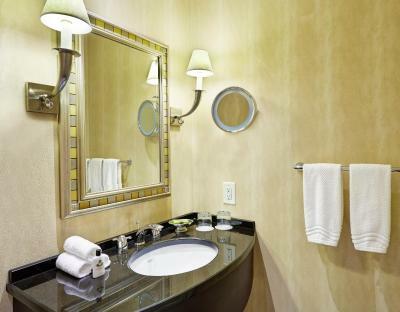 Each bathroom includes a hairdryer. In the surroundings, the Atlanta History Center is 1 miles from the InterContinental hotel, and Bobby Jones Golf Course is 3 miles away. 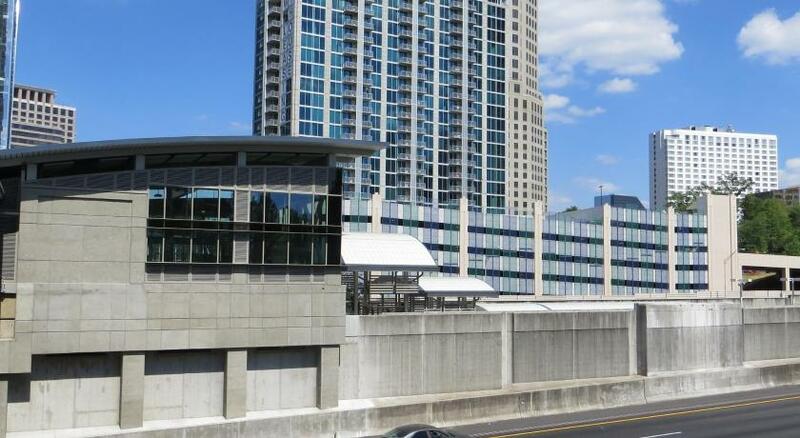 The shopping and dining of Atlantic Station is a 10-minute drive from the property. 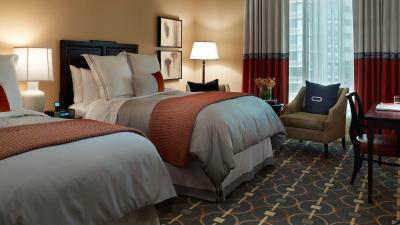 When would you like to stay at InterContinental Buckhead Atlanta? Public parking is available on site (reservation is not possible) and costs USD 28 per day. 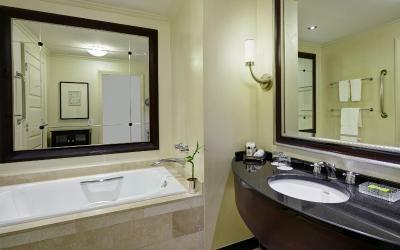 This room features a 47-inch flat-screen TV, mini-bar, and private bathroom equipped with marble tile, a separate bathtub and shower, bathrobes, and slippers are included in the room. This room has a 47-inch flat-screen TV and mini-bar. 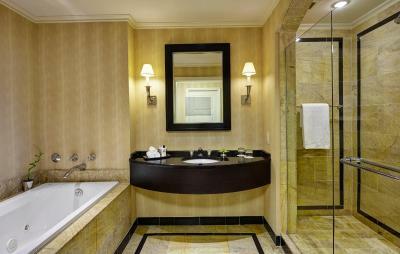 The private bathroom is equipped with marble tile, a separate bathtub and shower, bathrobes, and slippers. 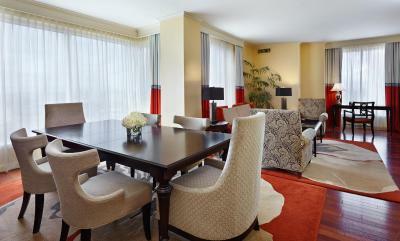 Spacious suite on high level floor features separate living area with sofa and city view. This room features a flat-screen TV, iPod docking station, and a desk. 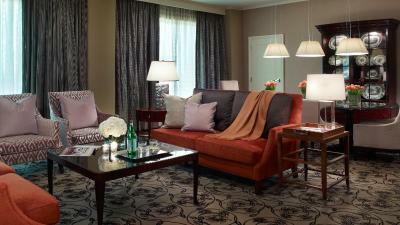 This room features Club Lounge access with complimentary breakfast, snacks, and beverages. Features a city view. 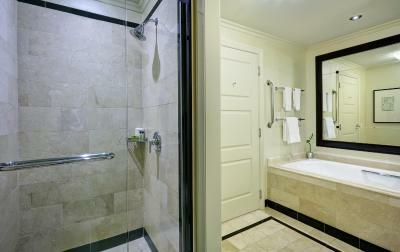 Disability access features include grab bars in the bathroom, wider doorways, and a shower seat. 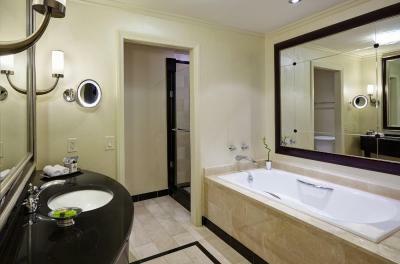 This accessible suite features bathtub, flat-screen cable TV, and iPod docking station. This spacious suite on an upper level floor features a separate living area with a sofa and a city view. 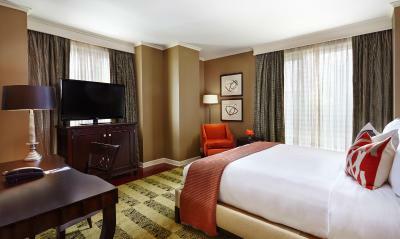 This room features a flat-screen cable TV, a minibar, and air conditioning. 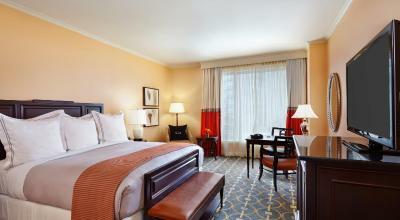 This deluxe accessible room features a minibar, cable TV, and air conditioning. This suite has bathrobes, air conditioning, and mini-bar. This suite features a separate living area, dining area, and bedroom as well as 2 47-inch flat-screen TVs and a view of the Atlanta skyline. 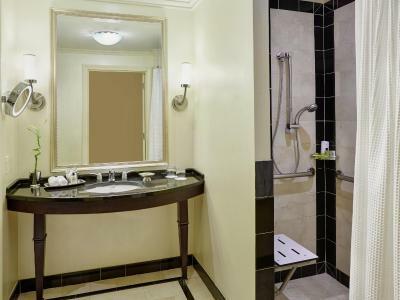 A bathtub and shower are featured in each of the 2 bathrooms. 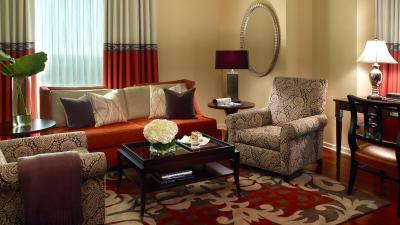 This spacious presidential suite features hardwood floors, a fireplace, and a view of the Atlanta skyline. A separate living and dining area is included as well as 2 47-inch flat-screen TVs and a private bathroom with a spa bath and rainfall shower head. 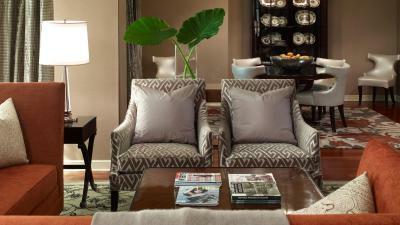 House Rules InterContinental Buckhead Atlanta takes special requests – add in the next step! InterContinental Buckhead Atlanta accepts these cards and reserves the right to temporarily hold an amount prior to arrival. Lower level rooms facing Peach Tree can be noisy due to traffic. Roach in my room. Waited over an hour for my bags and finally had to go down and get myself. The bed was too soft. Otherwise room was great. 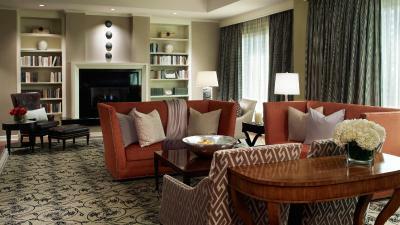 I typically stay at the Grand Hyatt in Buckhead and it's always been enjoyable - unfortunately they were sold out. I arrived and unpacked around 9:30PM. When I walked into the bathroom I saw that there was a toilet seat, tool on the toilet seat and a knew pad on the floor. I called the guest services line and they told me they would send someone to pick up the tools. After 20 minutes of waiting I needed to use the toilet and found out that it wasn't flushing. I called the guest services line again and received nothing but attitude - "you just called 15 minutes ago, and like I said someone will be coming up". I had to interrupt to tell her that I had new found information and asked for an ETA. She wouldn't give me an ETA. After I hungup I waited another 1.5 hours before calling and canceling the need for staff to come to my room, because I needed to get sleep. The customer service was terrible. The room wasn't clean and my toilet didn't work. I refuse to let another person stay here again. There was only one big towel in bathroom when we arrived. Had to call for more. We love that our room was very quiet. Bar was just ok. Service was eh - it was not busy and it took a long time for our drink orders to be taken. At that the cocktail list was lacking. No pay per view movies, but a large selection of TV channels. They replaced it and gave a happy bday gift! Breakfast it is not what you can expect from a 5 starts hotel. They are very very slow in serving you breakfast from the menu. The problem is also that for breakfast there are not enough tables for all the guest and you need to wait 20-25 minutes before sit down . It is a problem if you have a meeting. Rooms are very nice and clean. the guys at the reception very kind and the position of the Hotel is super.